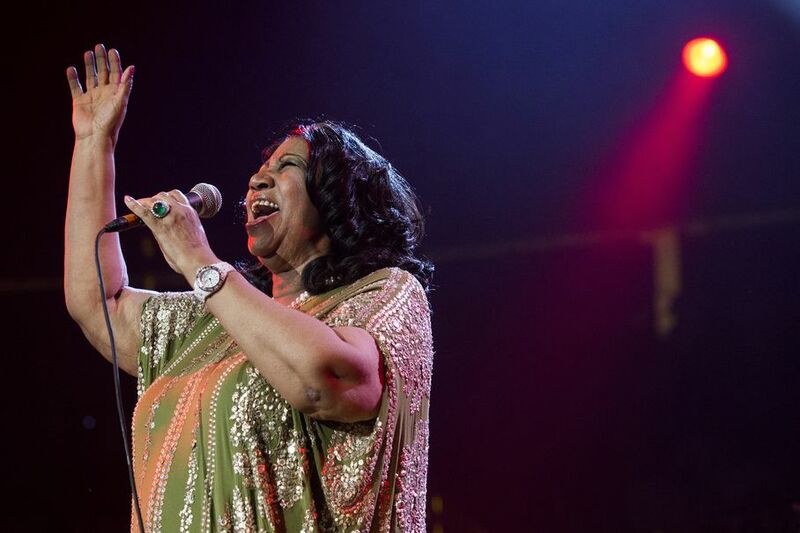 NEW YORK — Aretha Franklin has canceled appearances in Chicago and Connecticut later this month under a doctor's recommendation. A Monday news release says Franklin will need treatment during the time period shows were scheduled with the Chicago Symphony Orchestra on May 20 and at Foxwoods Resort & Casino in Connecticut on May 26. The release doesn't specify what kind of treatment and her publicist did not immediately respond to a message seeking details. Singer Janelle Monae will step in for Franklin for the Chicago Symphony Orchestra Corporate Night fundraiser. The Grammy-winning singer will be playing orchestral versions of her songs that she'll first debut Thursday with the San Francisco Symphony.